BIOICHT | DAJANA PET, s.r.o. Effective agent against ichthyophthirius multifilis – a white point up to the size of 1 mm – which is a very common cause of problems to your fish. Apply in the night. Turn the filter off and increase air circulation. After 5 days repeat with 1/2 of the dose. 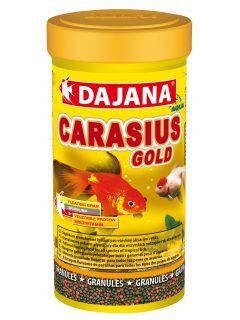 Use this remedy after buying new fish or after larger treatments of your tank. BIOICHT is a highly effective disinfecting agent of the “FMC” type with certain modifications: the malachite component is smaller and the methylene blue component is bigger. Also, its concentration is lower. 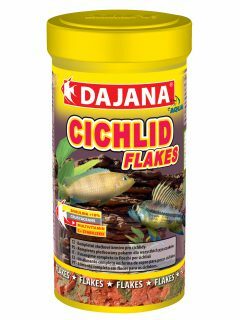 This product is especially intended for beginners or to treat fish which are susceptible to chemicals, insufficiently domesticated, freshly imported, etc. 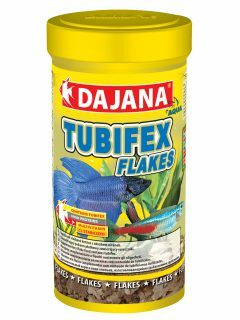 It is very suitable as an additive in water for the transport of live food, as a diluted solution for the disinfection of aquarium nets or aquarium equipment. If the dosage specified on the label is observed, the agent is very reliable in removing fungal infections, bacterial infections, infections caused by single-celled organisms, as well as skin and gill parasites. Indication: Oodinium, Ichthyophthirius Multifiliis, Costia, Tetrahymena, Columnaris, Saprolegnia and Achlya. 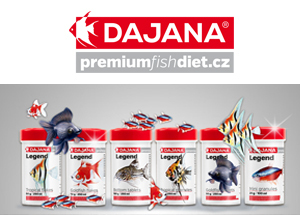 Before starting the treatment (long-term bath), it is recommended to test the sensitiveness of individual fish from the aquarium. For example, put a few of the most fragile fish in a 10 litre spawning tank and expose them to the treatment (in accordance with the instructions) for a period of several hours. According to their behaviour, use the specified recommended dose, reduce it or increase it, or select another disinfecting agent. It is important always to complete the treatment procedure fully, observing hygienic rules. Prior to application change 1/2 or 1/3 of the aquarium water volume with fresh water. Turn off filtration and provide intense air circulation. 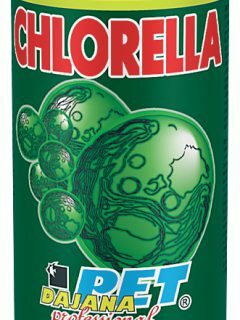 Disinfect all parts of the equipment which may have come into contact with the infection (filter elements, filtration media, hoses, motor head, etc., even the parts near above the surface), even at the cost of destroying the denitrifying bacteria in the filter elements and filtration media. The bacteria can be restored after the treatment using the BIOFILTR agent. Dose BIOICHT – always from the smallest dose and as accurately as possible! Increase temperature by 2-3°C, but not more than to 28°C. After 3 days, change about 1/2 of the aquarium water volume with fresh water and add a full dose of BIOICHT. Repeat the same procedure on the 6th and the 9th day. On the 12th day, if the infection is cured, add one more half-dose of BIOICHT, without changing the water, and let it take effect for the last three days. On the 15th day, restore the equipment to the original condition. Temperature should be reduced gradually and slowly. The water colouration will gradually disappear by the effect of light and microorganisms. Apply appropriate doses of “BIOFILTR” and “START+” in order to restore biological balance in the tank. To conclude the treatment, after a few days, apply an appropriate dose of ALOE GEL. Do not feed the fish during the treatment; in case of long-term baths, it is necessary to feed the fish very moderately, if they accept the food. In warm water, unconsumed food deteriorates very quickly and it may cause water turbidity, as the filter is not in operation. Always finish the treatment fully, otherwise it is very likely that the contamination will recur. The effect of BIOICHT is increased in very soft and at the same time acidic aquarium water (Amazonian type)! The product may stain clothes and skin! Store the product at room temperature in a dark place, never in a refrigerator, and always out of the reach of children! Observe basic hygienic rules when using this product.